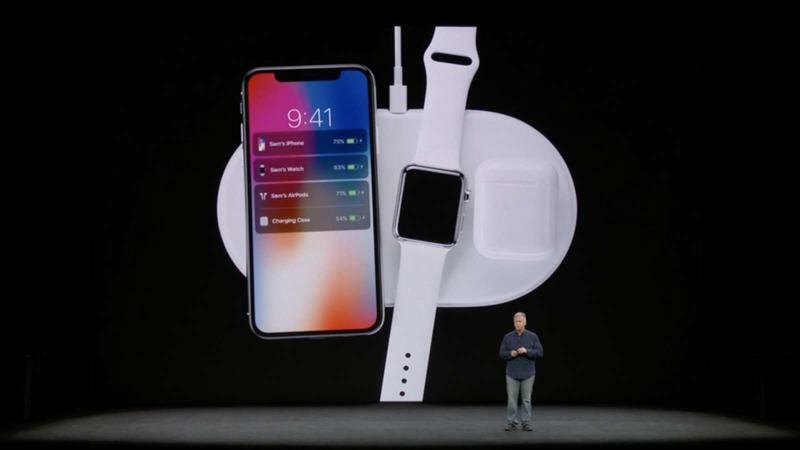 It has been nearly a year since Apple announced its AirPower wireless charger and it is still not out, though that is expected to change this fall. One of the details we’ve yet to hear is pricing, but if it’s anywhere near a rumor says, Apple’s AirPower is going to be quite expensive. According to Chongdiantou, a Chinese website, industry insiders speculate the price of AirPower to be around the 1,000 Chinese yuan range, which if converted to dollars would come out to $145. 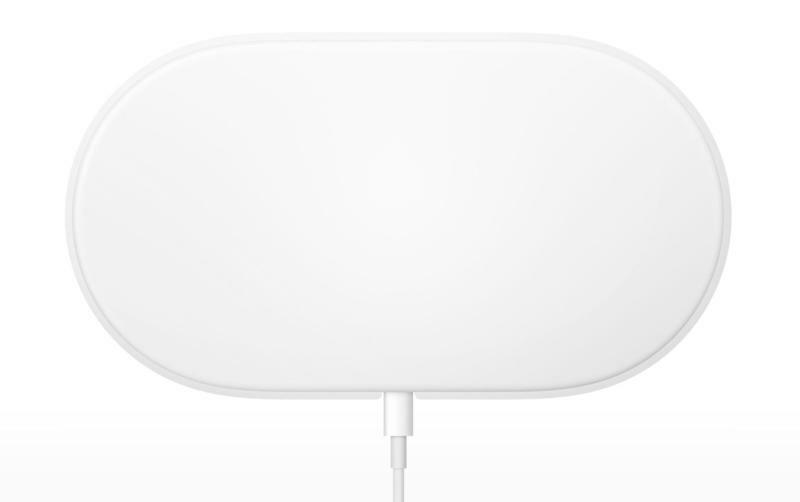 Apple would likely bump that up to $149, making it one of the most expensive wireless chargers available. The information should be taken with a grain of salt as nothing has been confirmed from Chongdiantou’s report, but taking the report at face value, it does make a lot of sense. 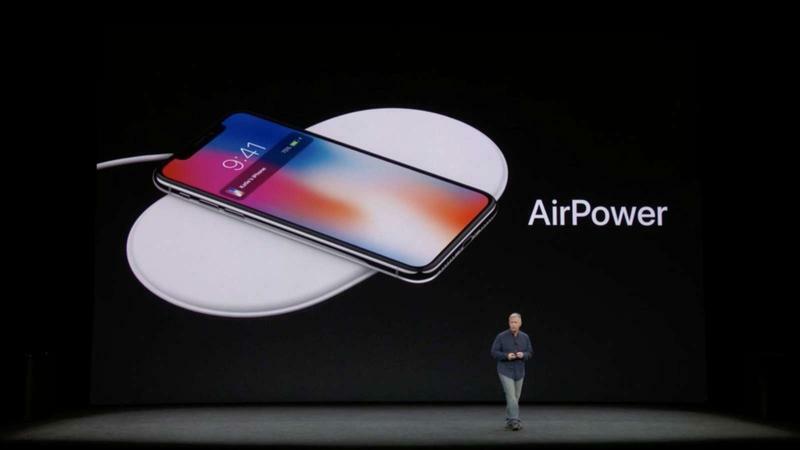 Apple has a long history of putting a premium on its devices and that is expected to continue with the AirPower wireless charger. With Samsung’s Wireless Charger Duo coming in at $119, Apple charging $149 for AirPower, which can charge three devices at once, doesn’t sound all that unusual. 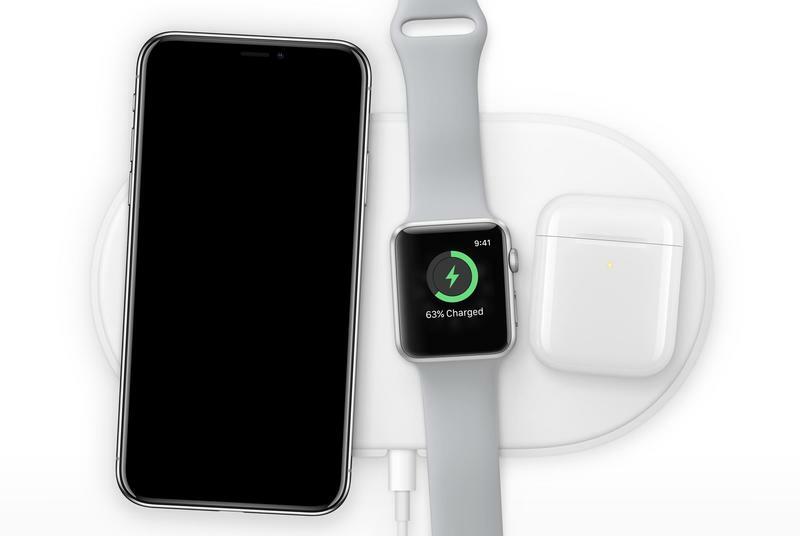 Apple is expected to announce pricing and availability for AirPower during its September iPhone event.